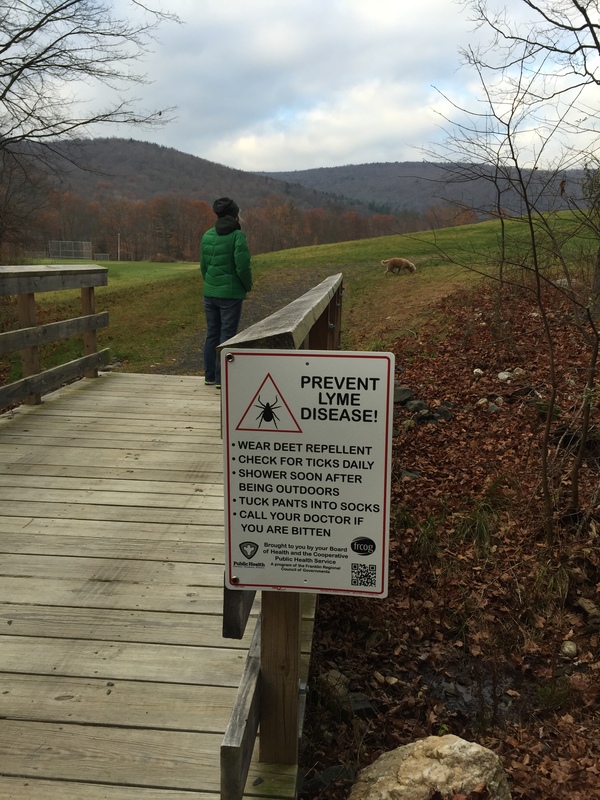 The Cooperative Public Health Service is a regional health department serving twelve towns in Franklin County. We work to improve the public’s health through environmental health inspections, code enforcement, education, wellness, and special programs. 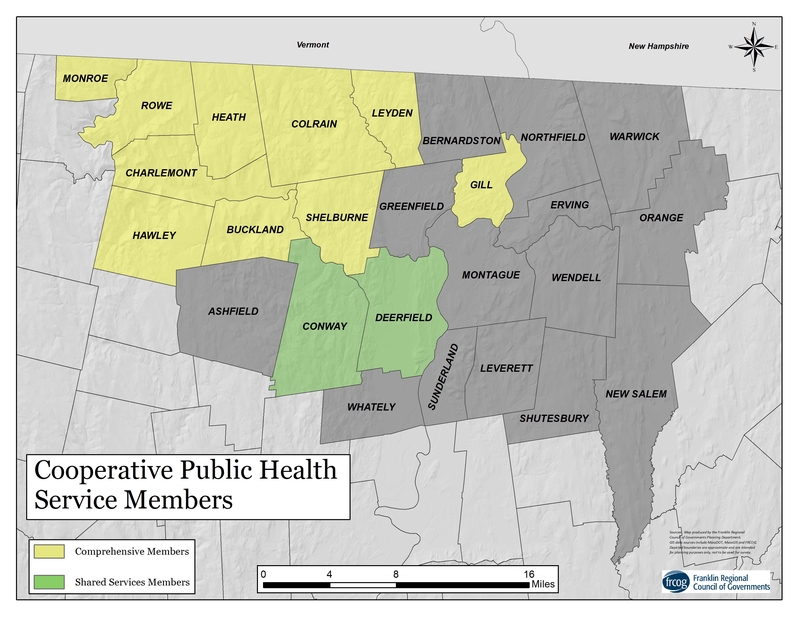 The Boards of Health of the towns of Buckland, Charlemont, Colrain, Gill, Hawley, Heath, Leyden, Rowe, Shelburne, and Monroe share a Regional Health Director and two part time Health Agents through the district. The same towns, plus Conway and Deerfield, share a public health nursing program as well. The CPHS has an Oversight Board that meets monthly and is made up of local officials from each member town. Click here for more information on the Board, including membership, meeting schedule, meeting agendas and minutes. Nurse Lisa White takes a blood pressure reading at the Deerfield clinic. • State-mandated infectious disease surveillance, reporting and case monitoring, including assistance to residents and local agencies regarding the prevention and spread of disease and to assure appropriate treatment. 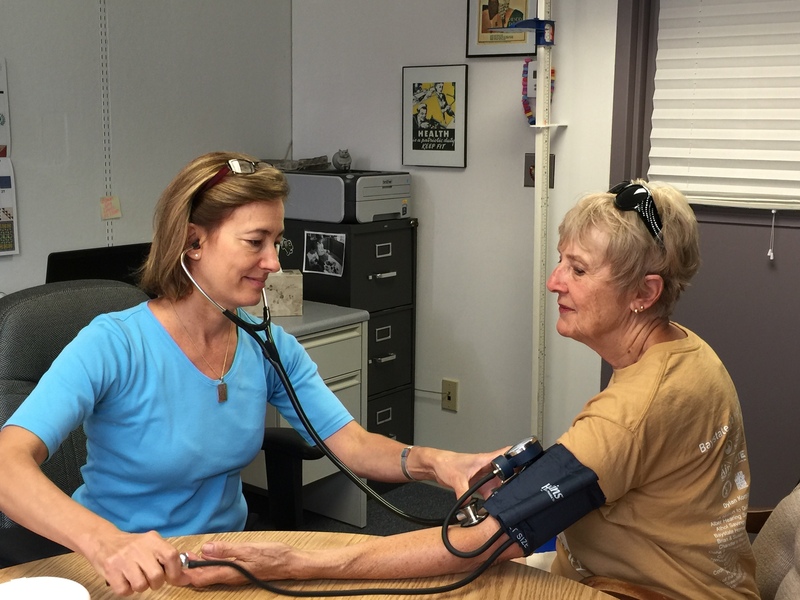 • Blood pressure, blood glucose and other preventative and diagnostic health screenings. • Community vaccination clinics providing Seasonal Flu, pneumonia and tetanus/diphtheria. Home vaccination to residents in need. • Mercury thermometer and sharps disposal and container exchange (through a collaboration with the Franklin County Solid Waste Mgmt. District). • Skin testing for residents and town employees at risk for Tuberculosis. 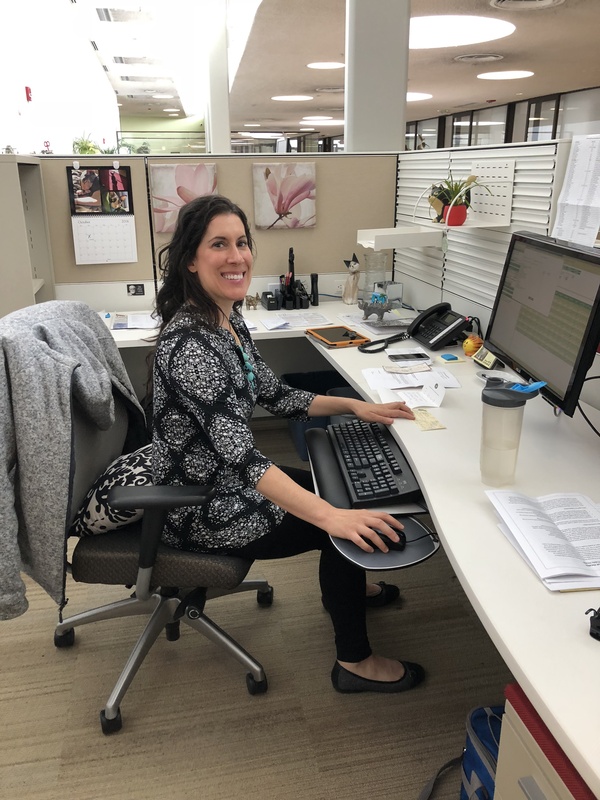 The CPHS Regional Health Director and Food Safety Agent work to ensure safe food for residents and visitors of our member towns through regular inspections, educational programs and policy creation. We inspect restaurants, bed and breakfasts, schools, farmers markets, home kitchens, farm stands, and temporary food establishments at fairs and festivals. The CPHS Oversight Board and each member Board of Health has adopted a food inspection policy, which can be viewed here. Information about the Massachusetts Food Protection Program can be found here, and a copy of the state food code can be found here. 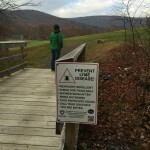 Protecting our water resources is one of the most important environmental health functions of a local board of health. The Regional Health Agent reviews septic system plans and repairs to ensure public health and safety. Several CPHS member towns have adopted local septic regulations which require witnessing of Title 5 inspections and water testing. For a copy of the CPHS local septic regulations, click here. More information on Septic Systems can be found on the DEP Septic System website. For a list of local septic system inspectors, click here. CPHS member towns also permit new private wells to protect the drinking water of local residents. The district’s towns have adopted local private well regulations, for a copy click here. More information for private well owners can be found on the DEP Private Well website and the EPA private well website. Boards of Health are responsible for protecting the public health by enforcing minimum state standards for community sanitation. The CPHS issues permits, conducts inspections, and initiates enforcement activities when needed to ensure the safety of our residents. These include permits for children’s summer recreational camps, public and semi-public pools and spas, lead determinations and inspections of unsafe housing. The CPHS also inspects and issues “Certificates of Habitability” under the Massachusetts Rental Voucher Program (MRVP). To request an MRVP inspection, click here. for an application. CPHS also licenses and inspects Motels, Lodging Houses, Bed & Breakfast operations, Campgrounds, and other short-term vacation rentals, including short-term rentals listed using on-line services such as Airbnb, FlipKey, HomeAway, and others. For a letter explaining this requirement for short-term rentals, click here . More information is available on the Massachusetts Department of Public Health Community Sanitation website.